The Mercedes-Benz 300 SEL 6.3 was a luxury car built by Mercedes Benz from 1968 to 1972. It featured the company's powerful 6.3-litre M100 V8 from the luxurious 600 limousine installed in the normally six-cylinder powered Mercedes Benz 300 SEL. The result was a nearly 2-tonne saloon with performance similar to most dedicated sports cars and American muscle cars of the era. At the time of its release it was the world's fastest four door car. The car started out as a private venture in 1966 by company engineer Erich Waxenberger. 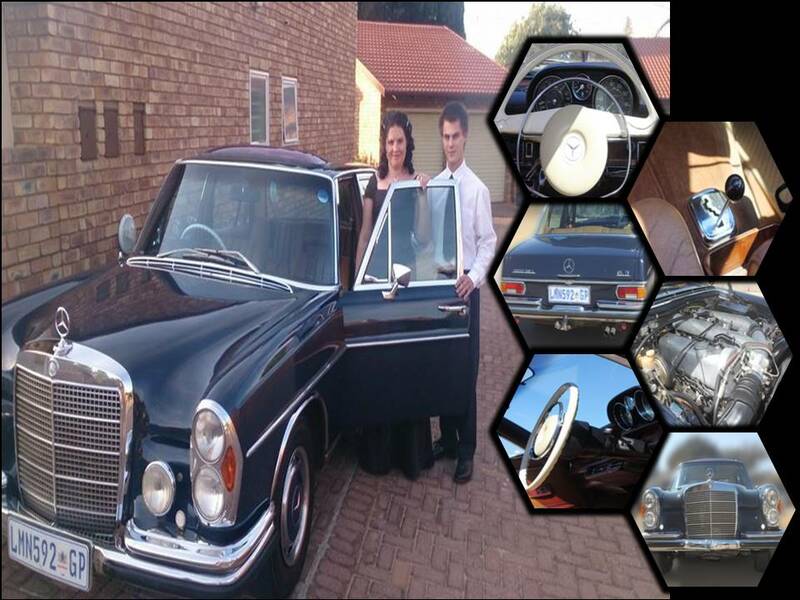 His principle was simple: take the powerful 6.3 litre V8 Mercedes-Benz M100 engine from the luxurious 600 limousine, and fit it into the regular Mercedes-Benz W109 S-Class model which only had 6-cylinder engines at that time. The result was a nearly 2-tonne saloon with performance similar to most dedicated sports cars of the era. It is said that Rudolf Uhlenhaut, when invited to test drive the prototype, opened the hood at the first red light to find out how the big engine and its supporting equipment had been squeezed in there.